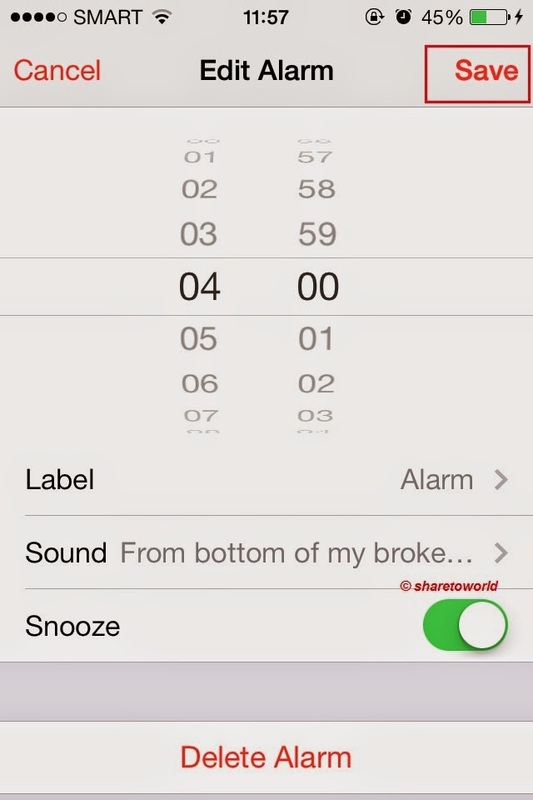 Many of us rely on the iPhone as an alarm clock these days, but unless it has been changed, the default alarm clock sound effect is usually the same as default iPhone ringtone. 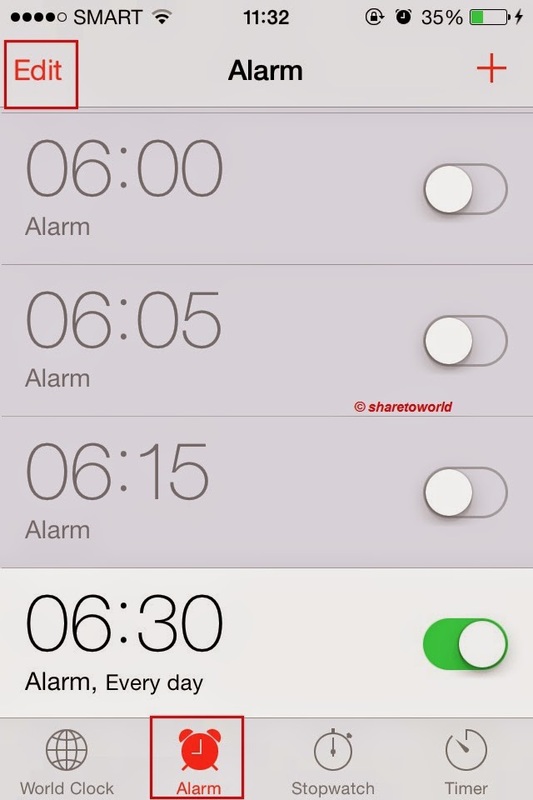 That can cause some frustration and confusion as you're half asleep and the alarm goes off, sounding like you're getting a phone call, but fortunately if you've been a long time iPhone user then you're probably sick of the default tones available on your iPhone, when the alarm wakes you up in the morning. 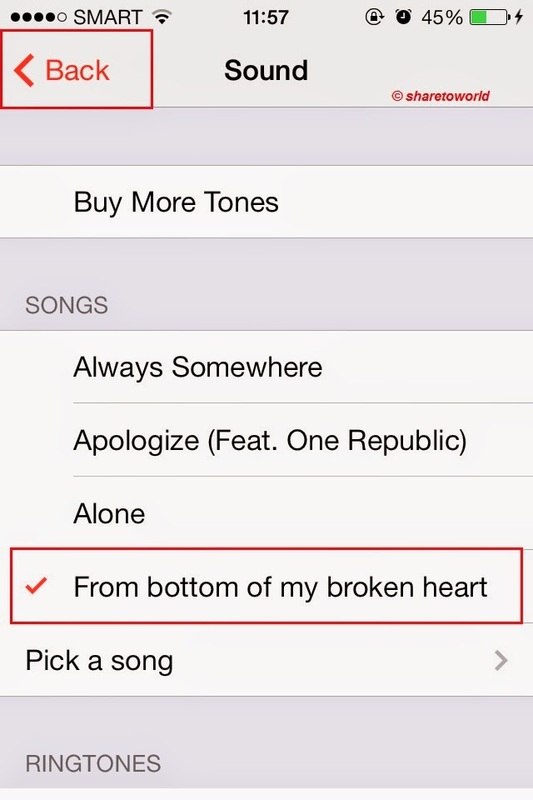 Do you want to be woken up by your favorite song? 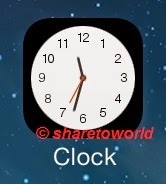 This content will show how to Set your favorite song as alarm clock sound on your iPhone, iPad, and iPod Touch. 6- This will open your iTunes music library. 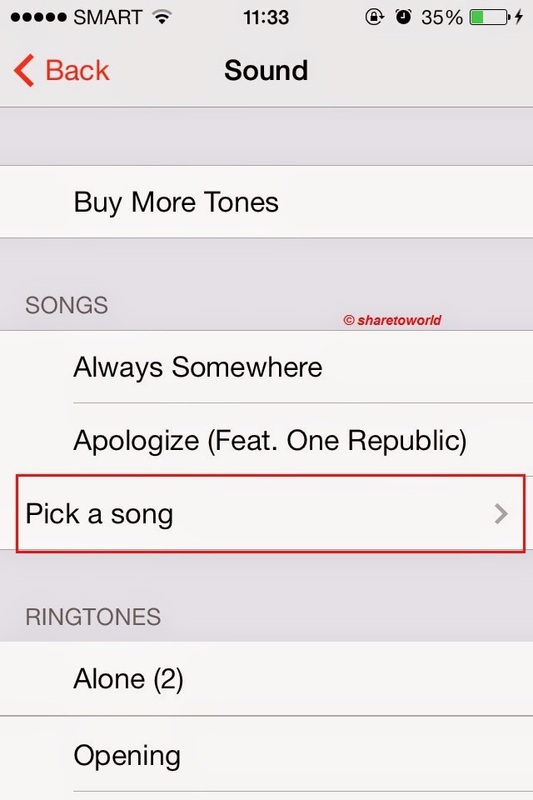 Find your favorite song and tap on it to select it (it should play a preview of the song). 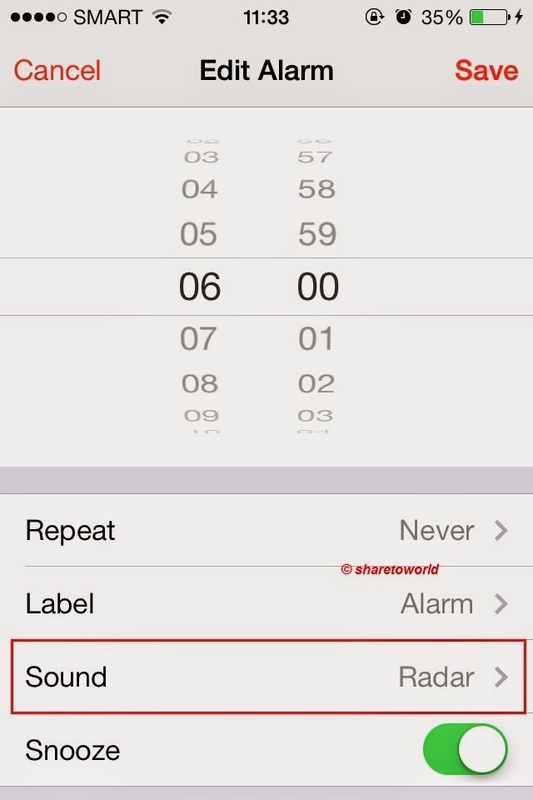 That's it, you're now all set to be woken up by your favorite song. 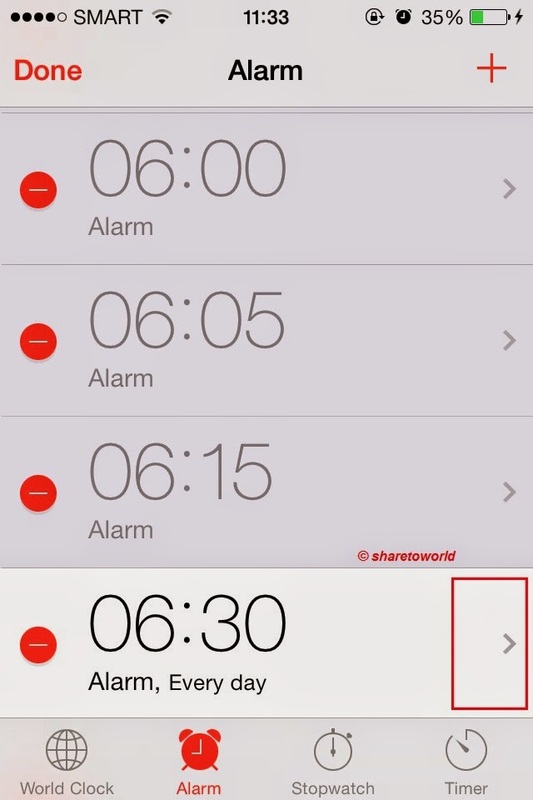 Please note that the entire song will play on repeat until you stop alarm or snooze it.